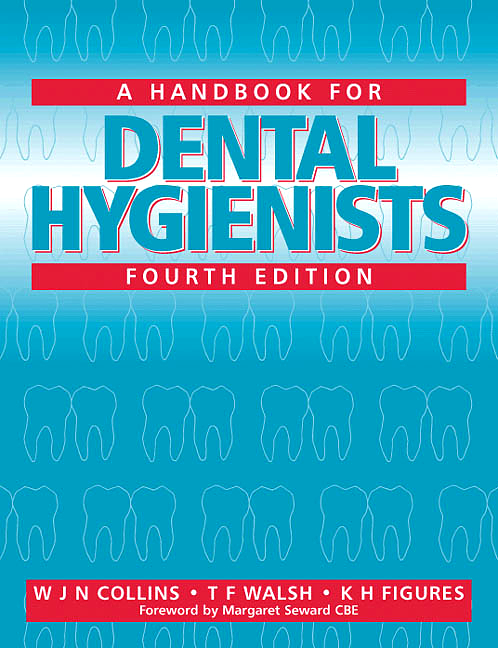 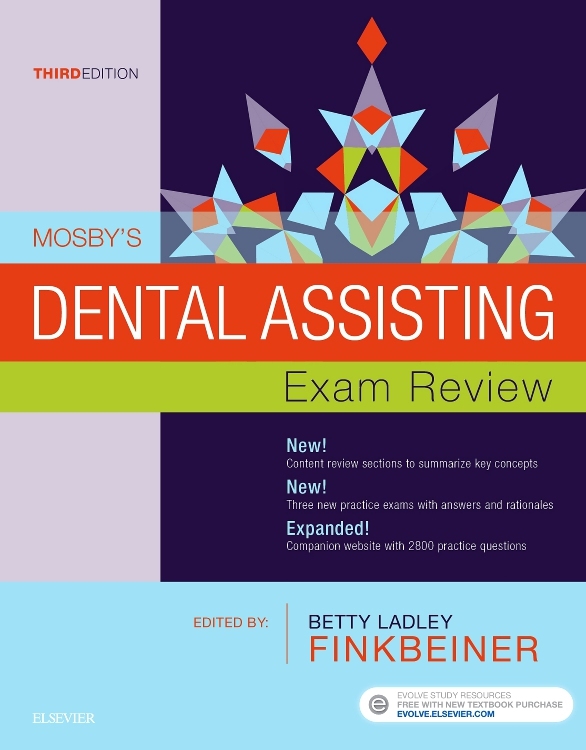 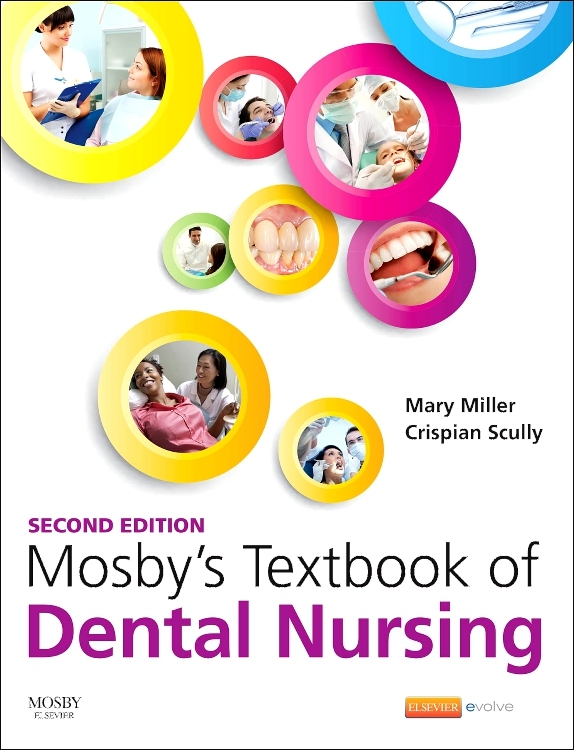 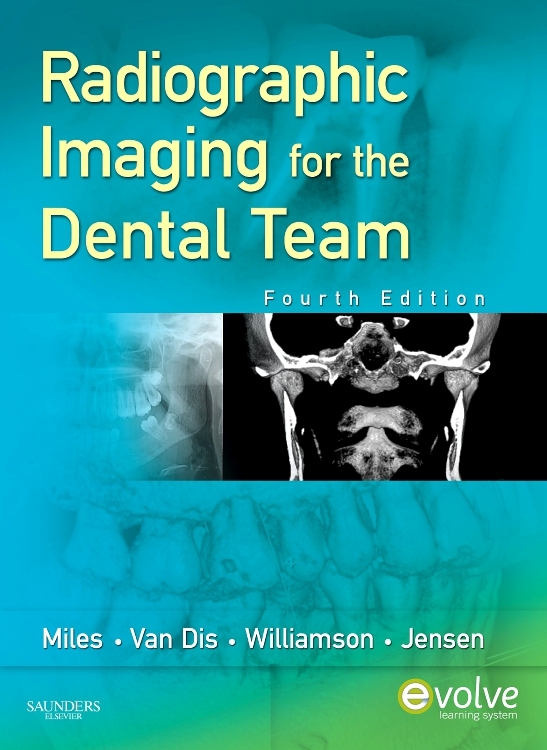 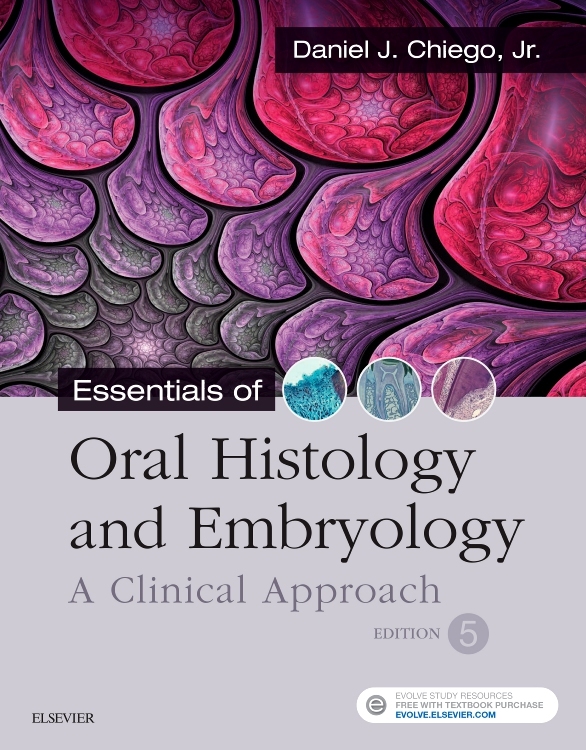 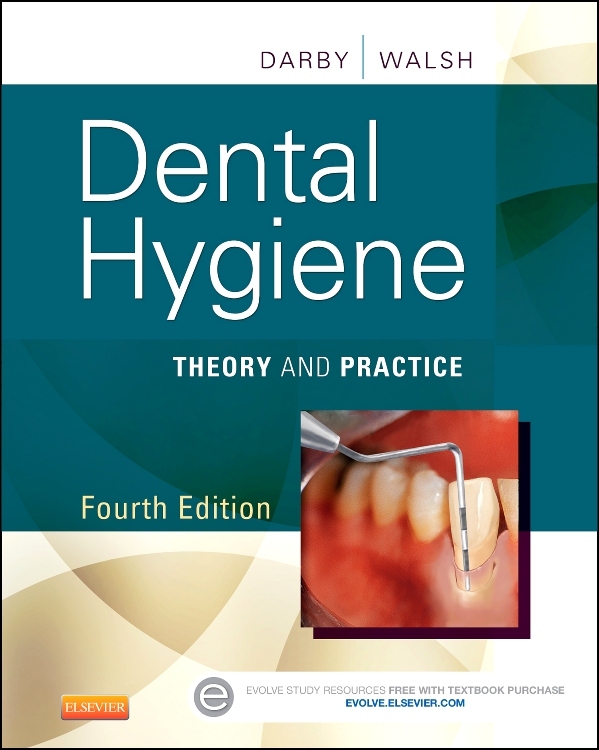 Prepare for and pass your local, state, or board exams with Mosby’s Dental Assisting Exam Review, 3rd Edition. 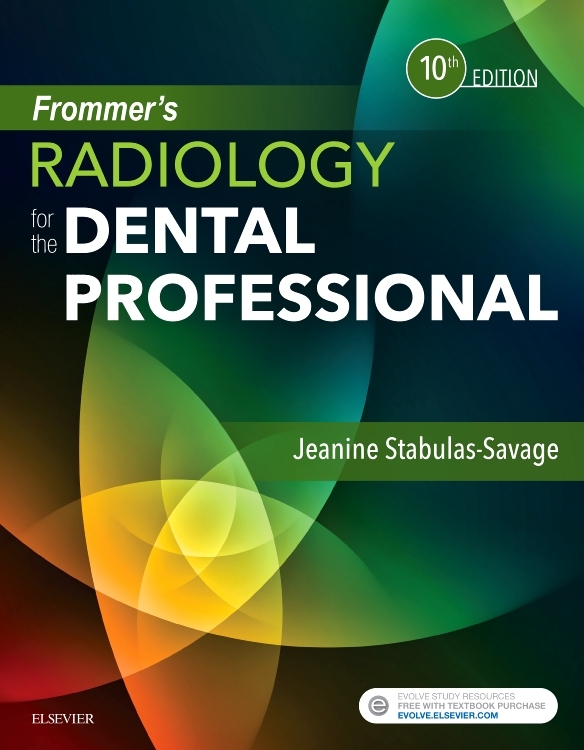 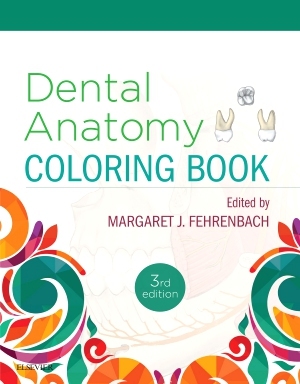 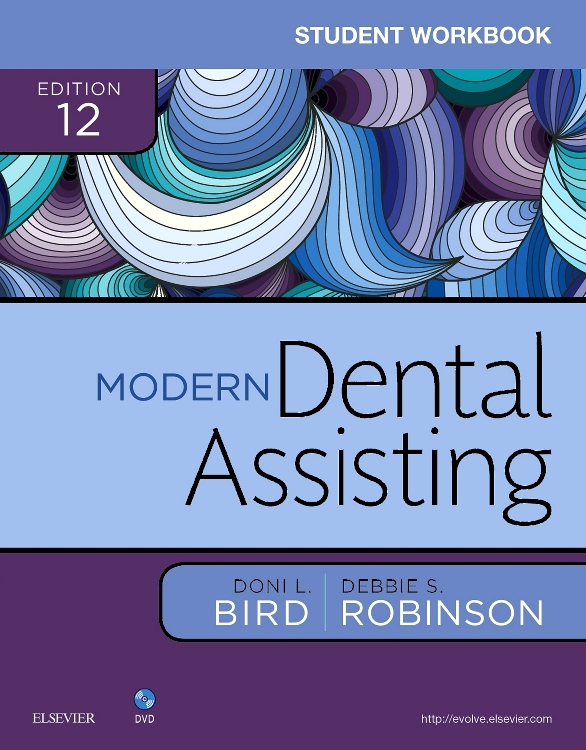 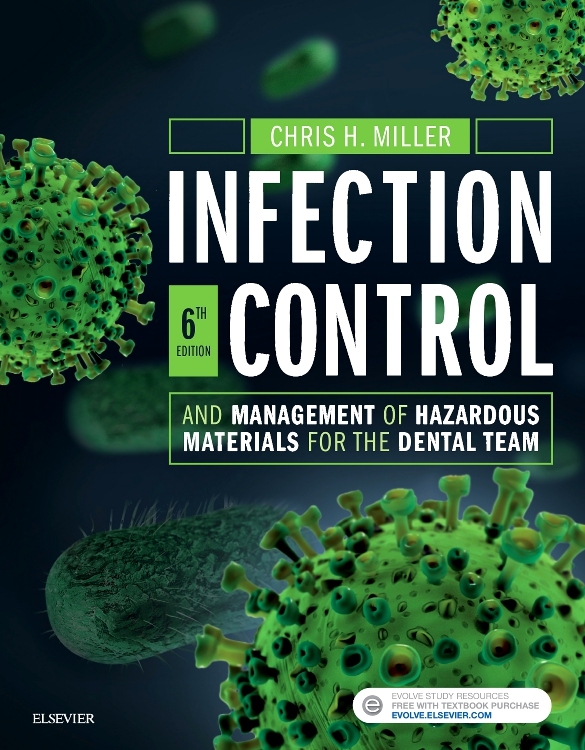 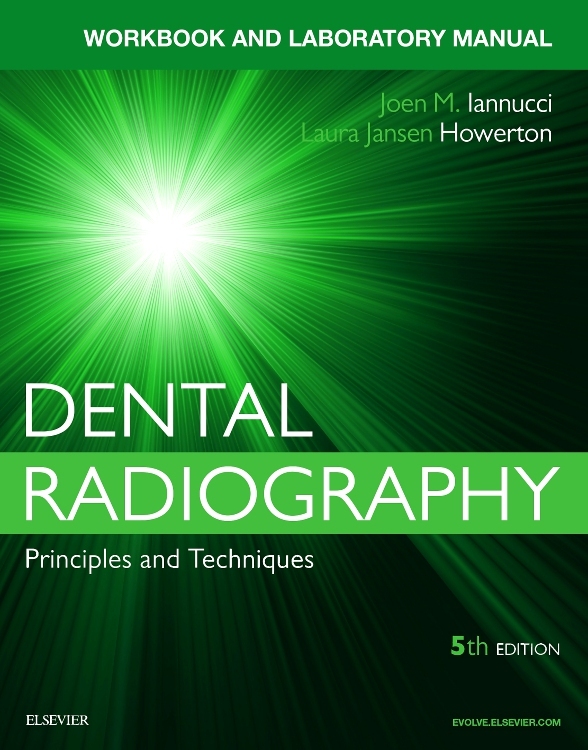 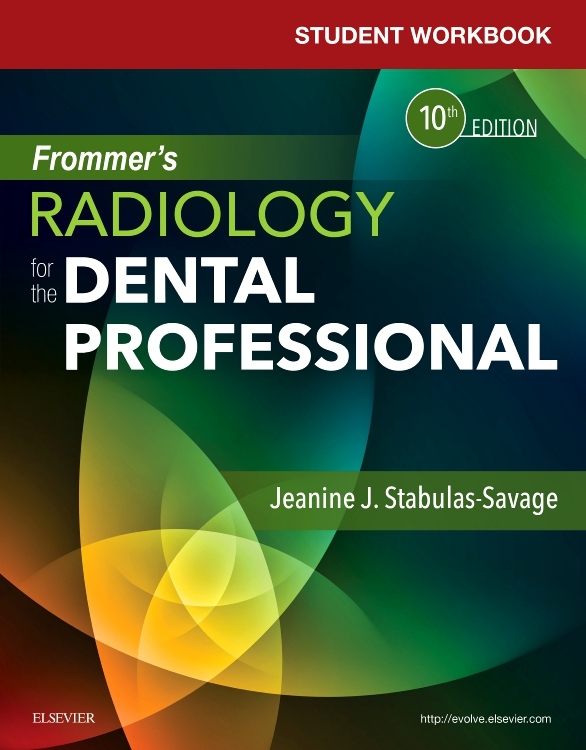 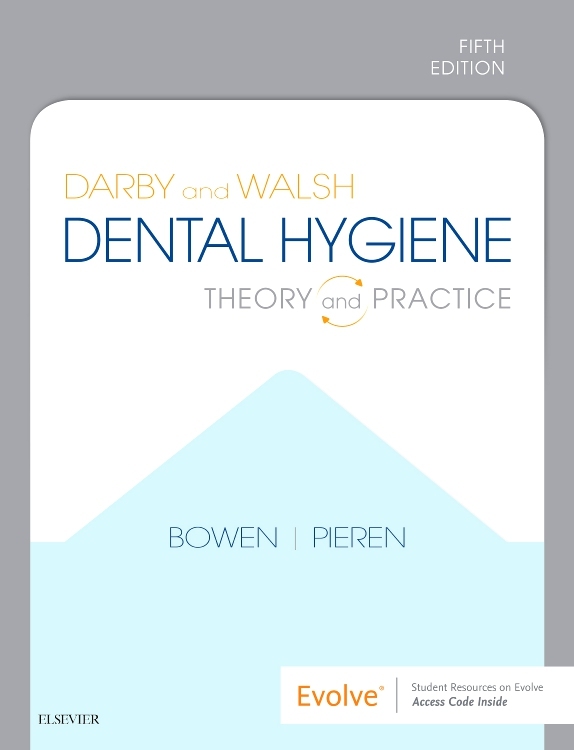 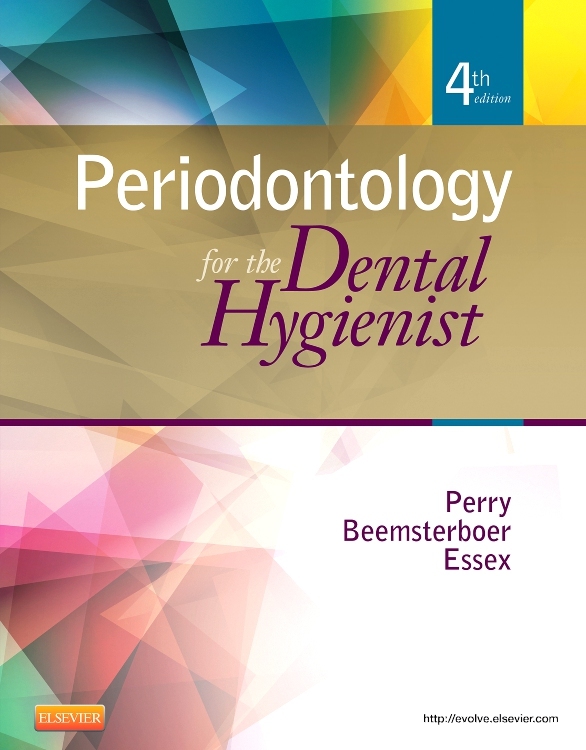 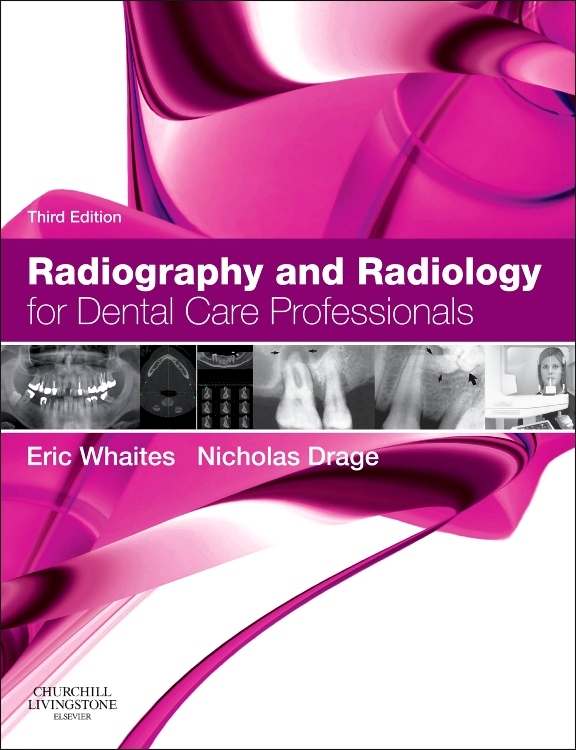 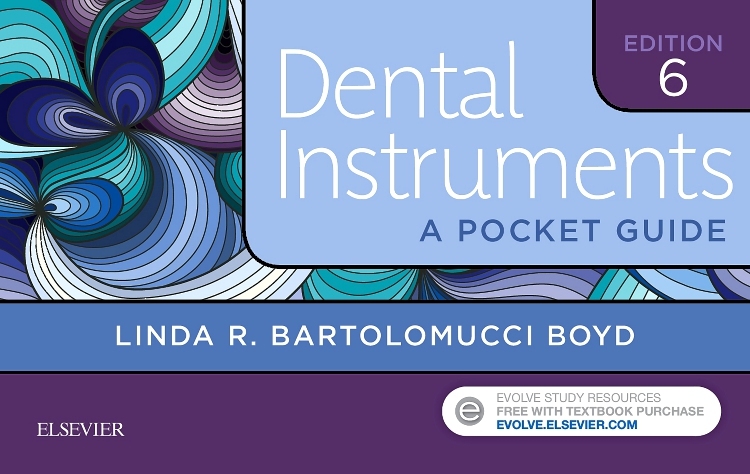 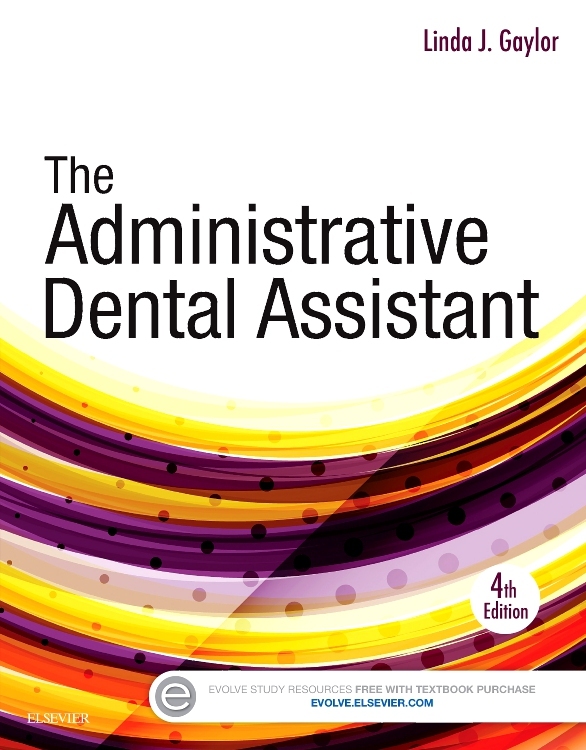 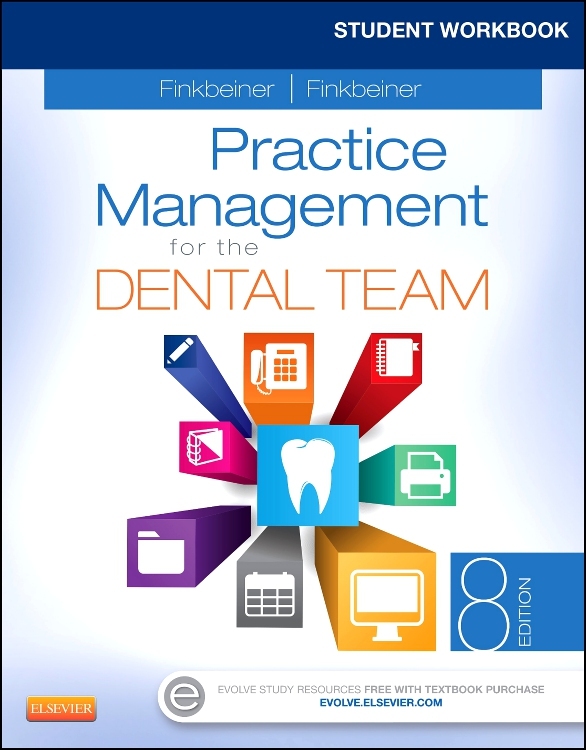 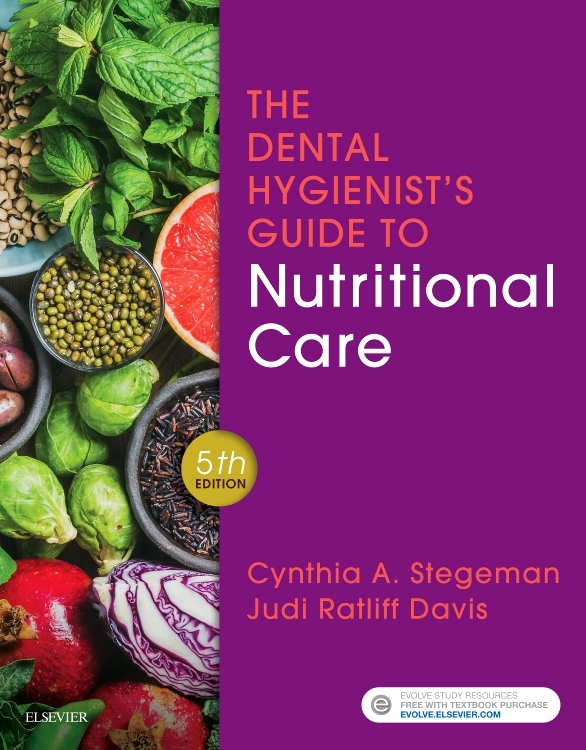 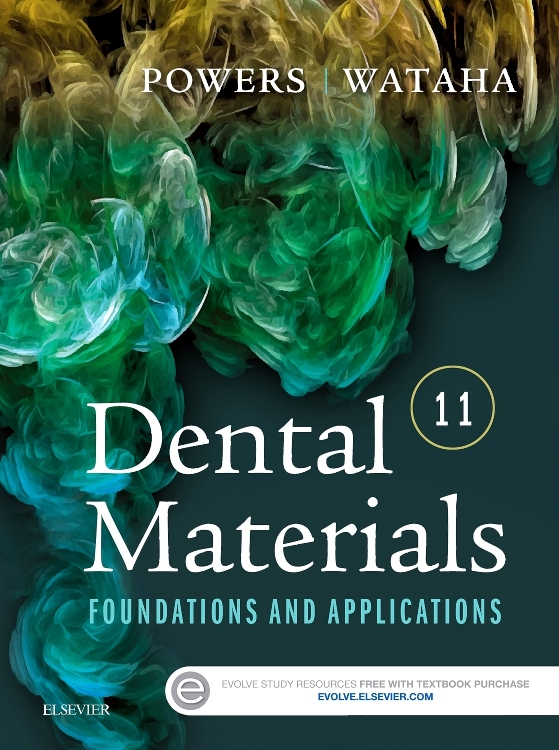 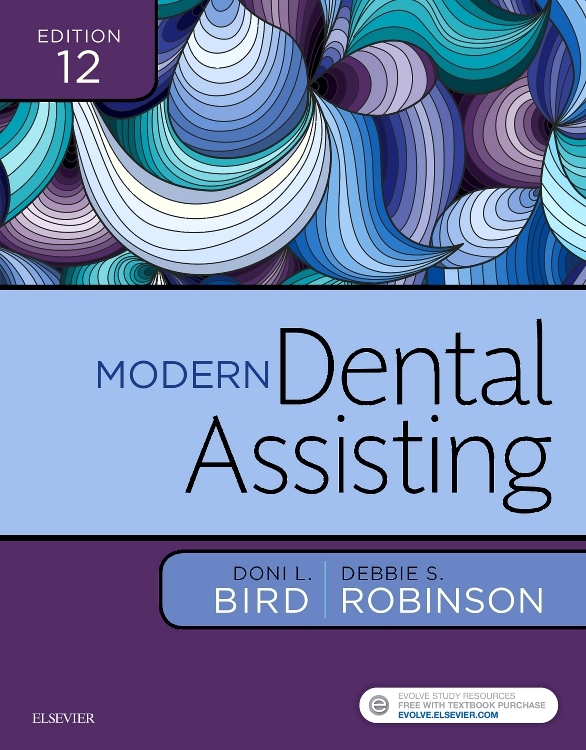 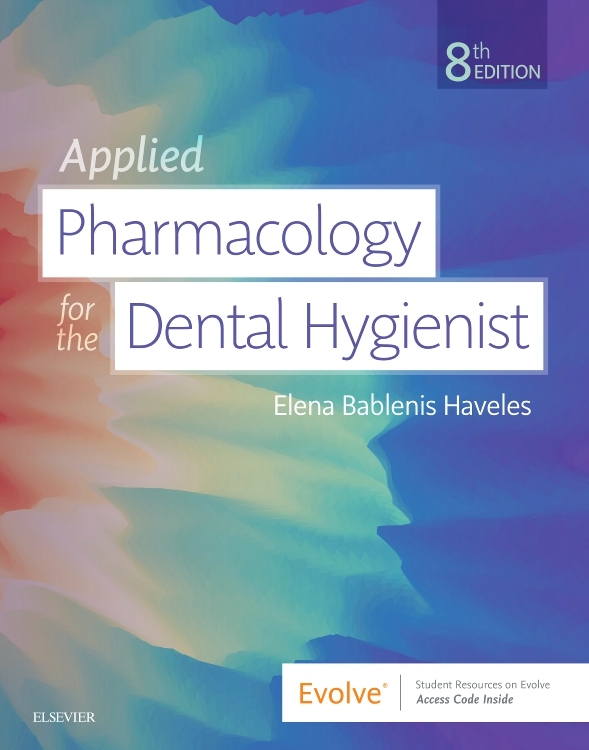 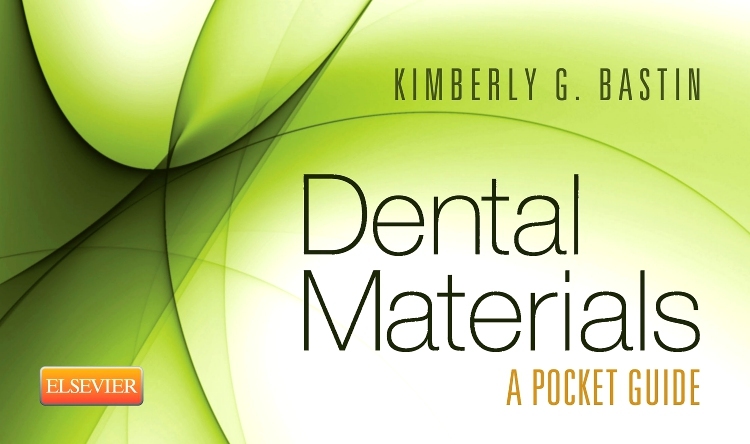 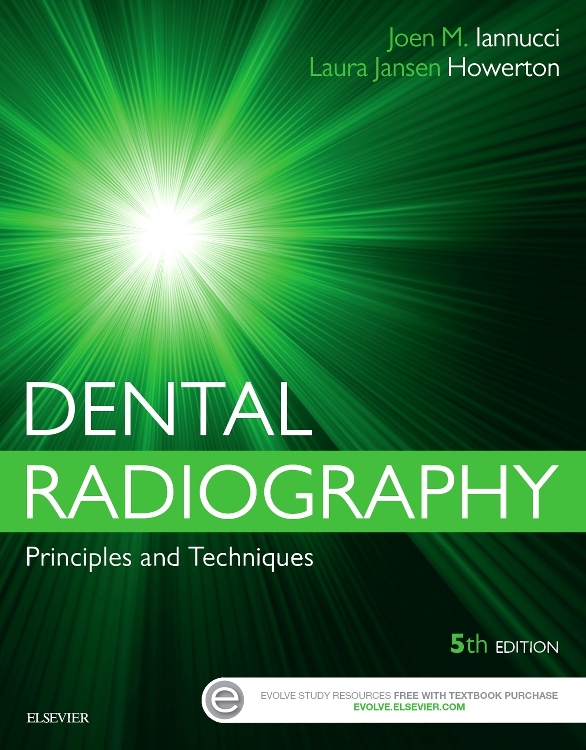 This best-selling comprehensive resource is modeled after the format of the Certified Dental Assistant (CDA®) exam administered by the Dental Assisting National Board (DANB) and includes more than 400 all-new questions. 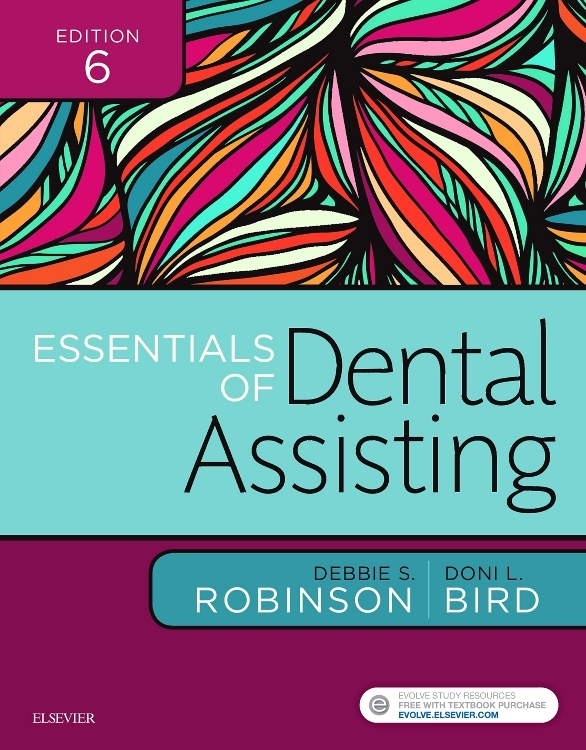 With a total of more than 2,200 multiple-choice questions and nearly seven times the practice of the CDA® exam, all the standard topics and procedures specific to dental assisting are meticulously covered. 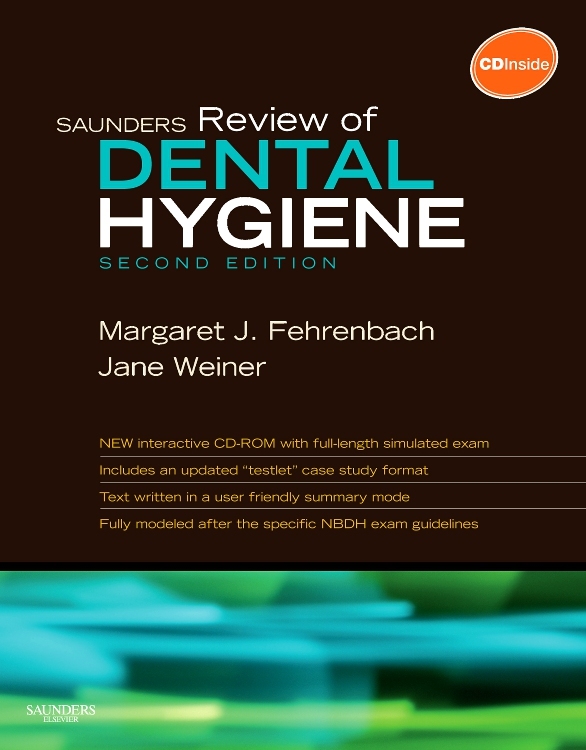 In addition, an updated companion website includes a database of exam questions and a custom test generator with time-clock functionality. 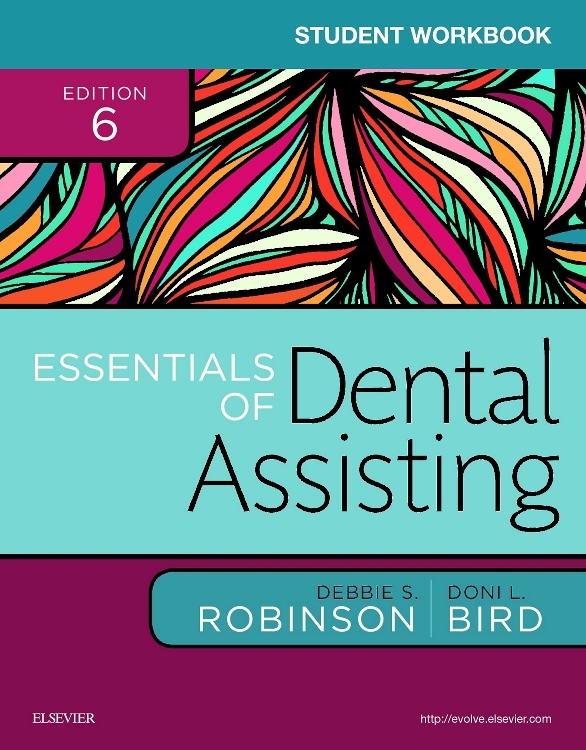 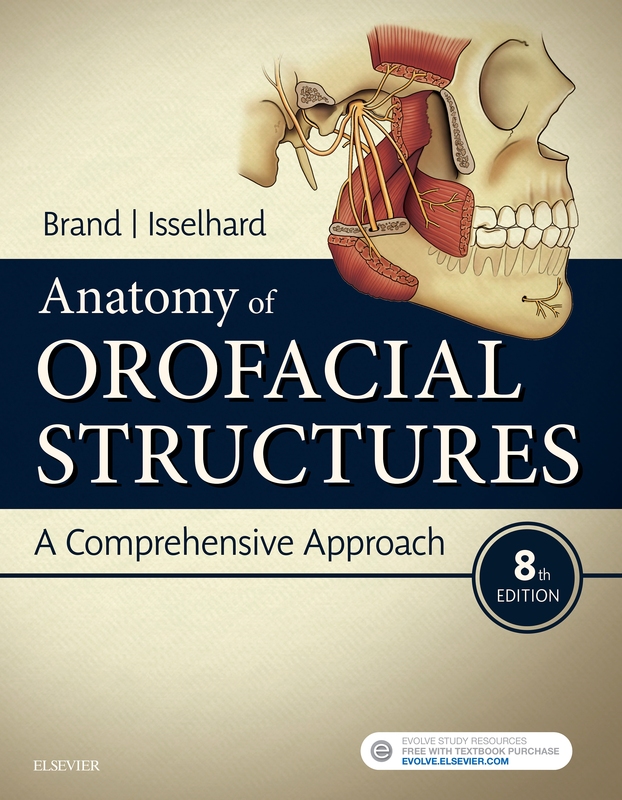 Plus, this is the only product on the market to address state-by-state expanded functions with state-specific questions to give you realistic practice wherever you plan to practice.